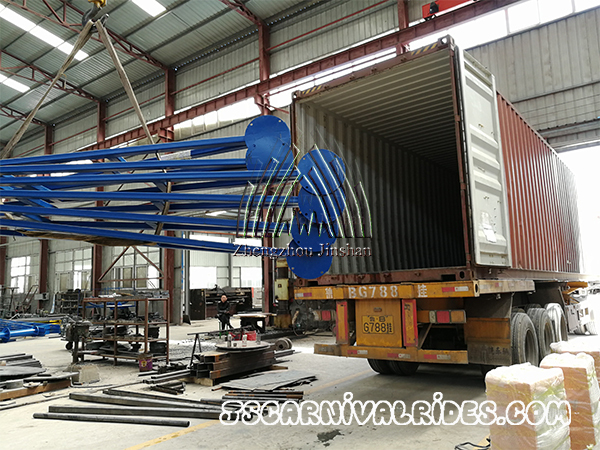 Last October, our Chile customer ordered giant octopus rides for his amusement park. 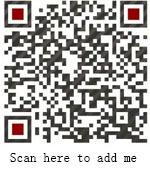 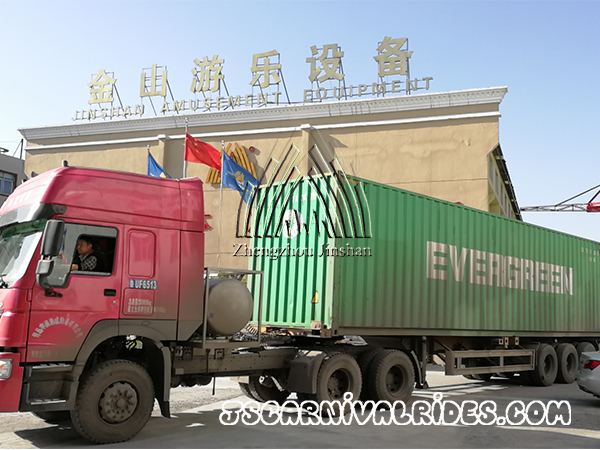 After checking and operating the equipment, he was satisfied with our products and decided to cooperation again. 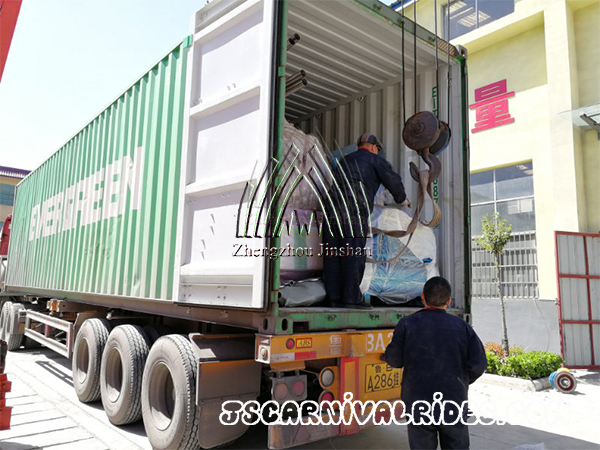 In February, he repeated order that included samba balloon rides, kangaroo jumping rides and carousel, and today we completed all the production work and the goods was ready to be shipped. 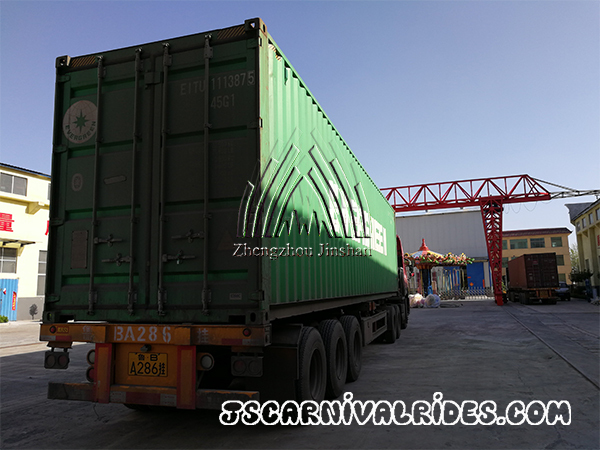 Two container trucks come to our factory to load the equipment.